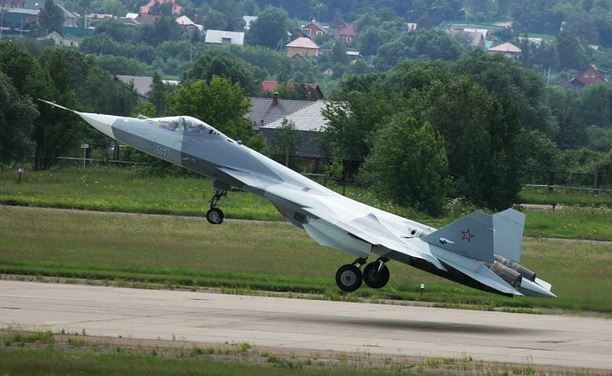 Interfaks-AVN reported yesterday that a PAK FA on a test flight from Zhukovskiy made an emergency landing. A source told the military news agency that bort number 055 received “insignificant damage” from a fire that was quickly extinguished. The pilot was unhurt. 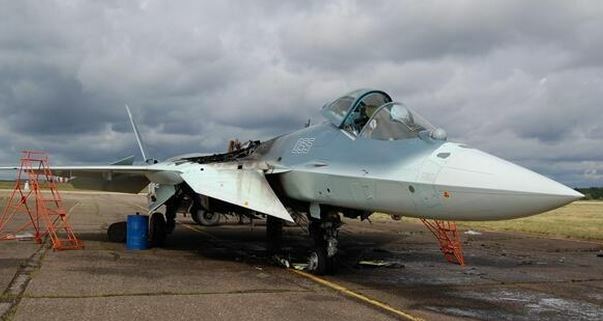 There are four flying T-50 or PAK FA prototypes at present, and two used for ground testing. This wiki article on PAK FA lists the prototypes and when they first flew. T-50-5 or bort number 055 is the newest, making its initial flight on 27 October 2013. AVN notes that the prototypes have performed aerial refueling and are working through various supermaneuvers.